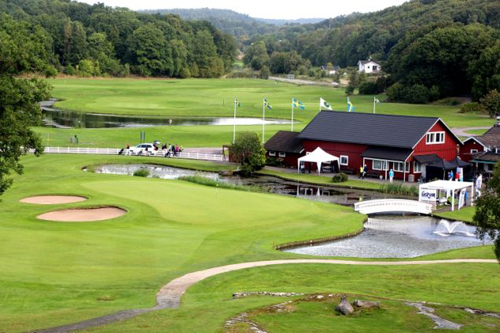 Kungsbacka Golfklubb is located alongside the 158 road between Västra Frölunda in Göteborg and Kungsbacka (Onsala) in Särö. 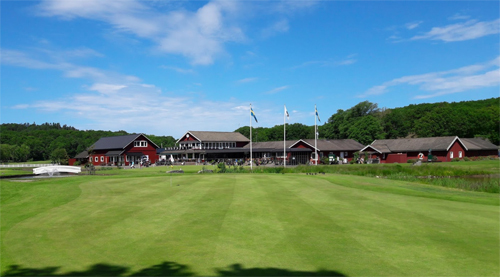 Kungsbacka Golf Club was founded in 1970 and is located on land that is belonged to Hamra Gård, which was separated from Vallda Säteri during the First World War. 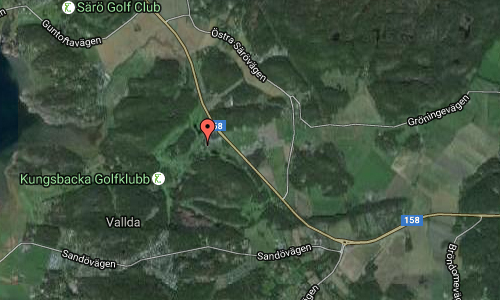 The area is located between the sea, Sandö in the West, Hördalen in the north and Vallda in the south. 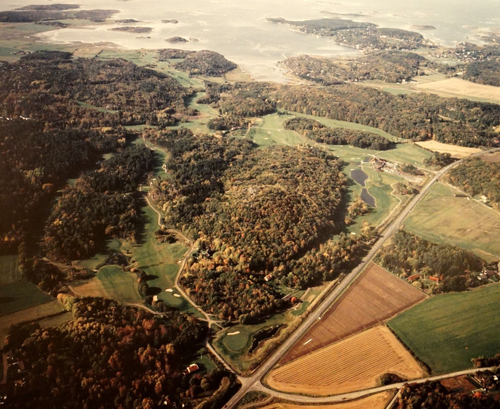 The British golf course architect Frank Pennink was commissioned to design the first 13 holes when it was possible to be constructed. These were ready for golf play in 1974. 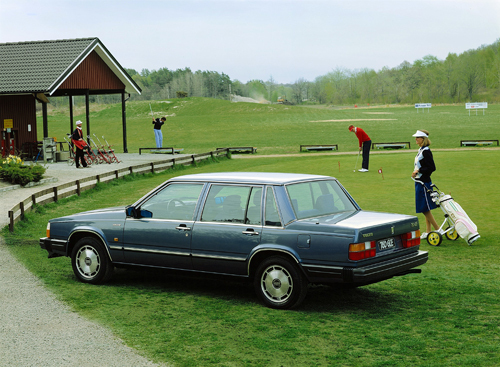 In 1978, the 18-hole course was completed with the last five holes. 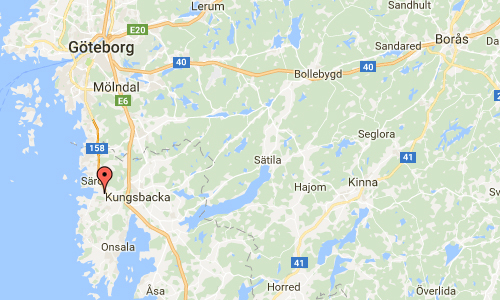 More information at www.kungsbackagk.se and www.hamragard.se.